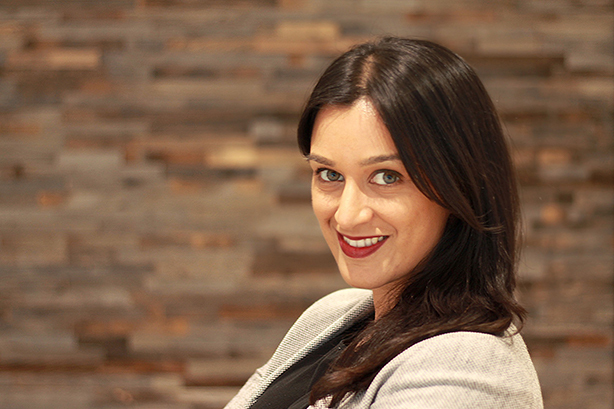 Zendesk's EMEA head of comms Roopa Ramaiya has been appointed head of global PR and communications at cryptocurrency fintech firm Luno, PRWeek can reveal. Roopa Ramaiya will lead global comms and PR for Luno. Ramaiya’s role is to build the communications function and support Luno through a period of rapid growth. Her role will involve "creating a buzz in the exciting world of blockchain and crypto, building a presence in new markets and establishing credibility globally". "I’ve loved being a part of the high growth success at Zendesk over the last few years and now I’m really looking forward to supporting Luno on their journey," she told PRWeek. "Financial services and tech have always played a big part in my career and Luno feels like the perfect fusion of these worlds as well as having a great culture to drive forward their ambitions in the space." Luno helps consumers safely buy and sell cryptocurrencies, including Bitcoin and Ethereum. The company has more 2.5 million customers, operates in 40 countries and has more than 250 staff. It is headquartered in London where the CEO Marcus Swanepoel is based and operates in Africa, South East Asia and Europe. It is series B funded and backed by tech companies including South African internet company Naspers and European venture capital investor Balderton Capital. James Lanigan, Luno’s VP of countries and marketing, told PRWeek: "We're very excited to have Roopa on board at Luno, with her experience she's going to be key member of the team to help us grow across our existing 40 markets and help us launch many more in 2019. "The industry is still in at a very early stage and education is key for customers to get started with cryptocurrencies, we see the media as one of the most important mediums to deliver this education but also talk about our longer term vision of upgrading the world to a better financial system." Ramaiya is a mentor in this year’s BME Mentoring Scheme and prior to Zendesk has worked in senior comms roles at HSBC Vistaprint and King.